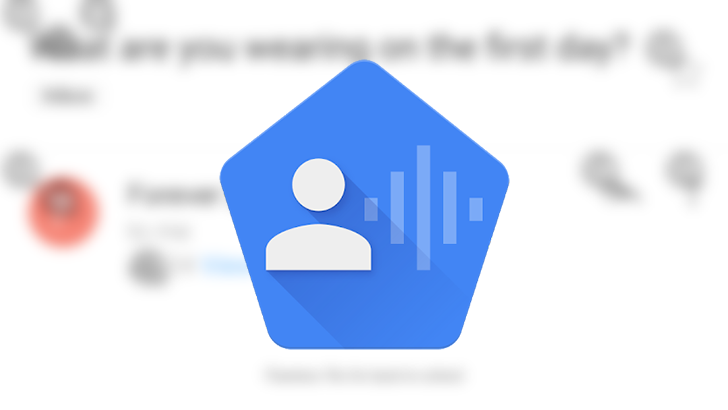 When it comes to accessibility on Android, Google's Voice Access is one of the hallmark options to make it easier to use your phone. Late last year, we saw the big 3.0 release, which brought a whole slew of new features, so today's update is small in comparison. It is, however, still important since it adds support for German, French, Italian, and Spanish. The update also adds a new option to control activation when you receive a phone call. It also includes better support for phones with notches and some miscellaneous bug fixes. Again, a small update, but now more people can use it in their native language. That's always good. The update should be live for everyone in the Play Store, but in case it isn't or you'd rather sideload it, we have the file for you over on APK Mirror.